Specialist education pack and DVD dealing with anti-Muslim hatred and Islamophobia available for half price during September. Reporting surrounding recent international conflicts in Iraq, Israel and Palestine, as well as high-profile incidents in the UK have the potential to confuse and misinform young people and may lead to an increase in Islamophobia. In order to best support teachers and educators in dealing with issues surrounding anti Muslim sentiment which may manifest themselves within the classroom, SRtRC are offering the specialist Islamophobia education pack and DVD at half price during the month of September. Show Racism the Red Card has seen evidence of this in discussions with young people across the country during the last academic year, and anticipates that anti-Muslim sentiment will continue to be an issue within the classroom in 2014/15. Click here to read a review of the Islamophobia education pack and DVD carried out by unionlearn, the education arm of the trade union association the TUC. 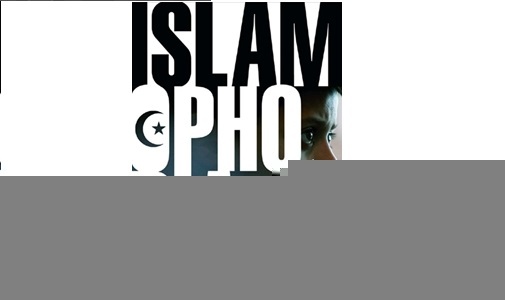 Islamophobia is an award winning film tackling this growth area in racism, featuring the views of many top players and also young people discussing their experiences of and views on Islamophobia. During September, this contemporary education resource can be ordered for just £12.50; a discount of 50%.